Founded in 2001, Women for Challenge aims to support and improve the quality of life for mothers caring for a seriously sick child. A life-threatening illness in a child can lead to an overwhelming sense of injustice among parents. Mothers in these situations often struggle to manage and sustain all the usual family responsibilities, while also trying to care for their sick loved one. This places an enormous amount of stress on the family and can upset the family equilibrium. – Manage their own feelings in supporting their sick child, siblings and spouse/partner. – Socialise with other mothers allowing them to share their experiences and fears in a supportive and open manner. – Feel relief from the pressures of caring for a sick child. – Enjoy quality family time with their children and partner to ensure that the family remains united. The program supports mums through various means with getaways such as our regular weekend retreats. This involves small groups of Challenge mums spending the weekend away together talking, relaxing and being pampered. Women for Challenge also provides lunches in Melbourne and regional Victoria to allow mums in similar areas to meet and form new friendships and support networks. Challenge also offers relaxation and beauty treatments, including massages and manicures in the parent lounge or cancer wards. 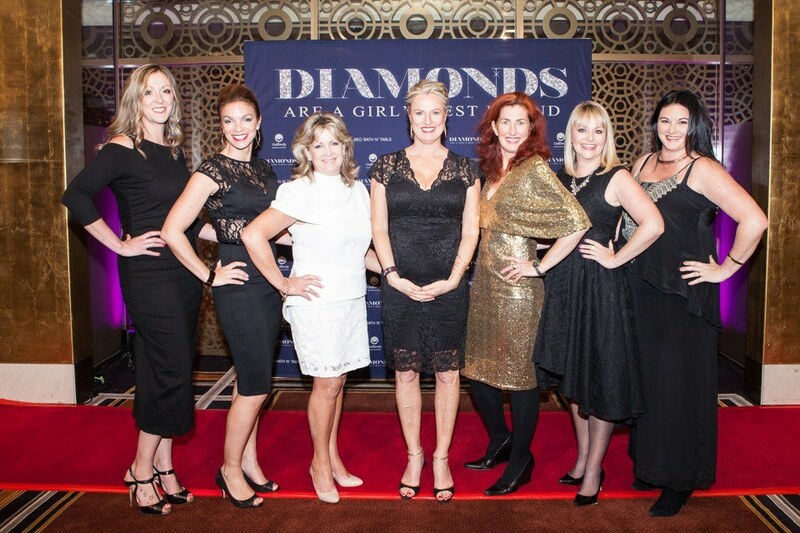 The Women For Challenge Committee also organises one of the biggest fundraising events of the year, the Diamonds Are A Girl’s Best Friend gala dinner.